$775 - $1,175 / mo. 784 - 1232 sq. 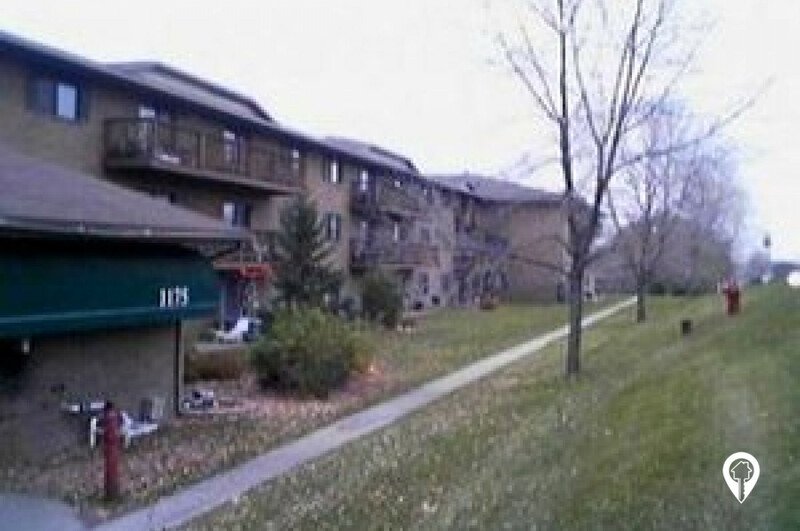 ft.
Shadowlawn Estates Apartments in Vadnais Heights, MN offers apartments for rent in the Vadnais Heights, MN area. Shadowlawn Estates Apartments are a beautiful, affordable rental community! This community features a large indoor heated pool, whirlpool, sauna, fitness center and racquetball court! Shadowlawn Estates offers everything your looking for in an apartment! Call and schedule your private showing today! 1 bed 1 bath $775 1 Bed / 1 Bath 784 sq. ft.
2 beds 2 baths $945 2 Bed / 2 Bath 952 sq. ft.
2 beds 2 baths $980 2 Bed / 2 Bath 1064 sq. ft.
2 beds 2 baths $1,005 - $1,025 2 Bed / 2 Bath 1176 sq. ft.
3 beds 2 baths $1,175 3 Bed / 2 Bath 1232 sq. ft.
Racquetball Court available for renters use! Located 1 mile west of Maplewood Mall! From I-694 heading east, take exit 48 to merge onto US-61 S. Turn right onto County Rd D E. Go approximately 1 mile and Shadowlawn Estates Apartments will be on your right.